Nonsurgical hand rejuvenation helps restore the appearance of the hands. Hand rejuvenation techniques provide solutions for more even skin tone on the hands and increased volume, creating a supple, youthful, and rejuvenated appearance. Hands receive a lot of exposure. Whether it’s from sun damage, overuse of chemical products without gloves, or simply aging, the hands will eventually show visible signs aging. Some of the most common visual concerns include darkened spots (also known as age spots), precancerous growths, the loss of fatty tissue, and pronounced veins all making the hands look bony and worn out. Hand rejuvenation treatments help to counter these various problems by restoring the appearance of youthful looking hands. There are various treatment options available for hand rejuvenation. Often the combination of multiple approaches will achieve the desired result. Chemical Peel: Chemicals are applied to the skin causing age spots to disappear while adding dimension to hand tissue. Sclerotherapy: Sclerosing solution is injected into visible undesirable veins. The chemical solution irritates the veins, causing them to turn white and gradually disappear. Microdermabrasion: A superficial skin polishing procedure which involves sanding off the first layer of skin with microscopic crystals. Laser Skin Resurfacing: Short bursts of laser light remove unsightly veins and dark “age” spots from the skin in a gentler alternative to chemical solutions. 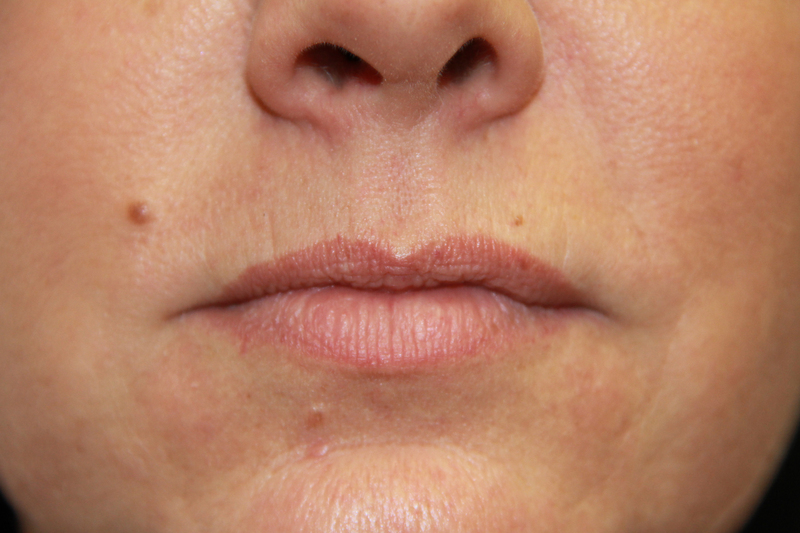 Injectable fillers (RADIESSE, Collagen, Restylane, etc.) – Fillers are injected into the hands in order to plump the skin, giving it a more youthful appearance. If you have noticed signs of aging in your hands, speak with one of our Appearance Center cosmetic surgeons. He will be able to provide you with a customized treatment plan for more even toned skin and fuller looking hands. Patients interested in hand rejuvenation are usually already in communication with one of our board certified surgeons about facial rejuvenation. That is not a requirement though. Needless to say, hand rejuvenation is very frequently paired with additional cosmetic treatments for the face. Hand rejuvenation is commonly combined with facial rejuvenation at The Appearance Center. The results allow patients to feel a sense of complete renewal in the areas that attract and impact the people in their lives the most: The face and hands. If you are interested in rejuvenating the appearance of your hands, speak with an Appearance Center board certified cosmetic specialist today. Their hands do not "match their face"
If you are experiencing one or more of these physical characteristics, you are a candidate for a hand rejuvenation consultation. 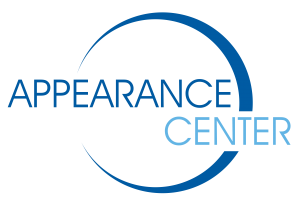 Appearance Center cosmetic surgeons will help you determine which nonsurgical treatment options are best for you. Will Hand Rejuvenation Help with Veiny Hands? Yes, it can. As there are several methods of hand rejuvenation, you will want to discuss your desired results with one of our board certified specialists. They will be able to determine which method will best address this concern. Should I have a chemical peel on my hands for brown spots? Chemical peels on the hands will help with brown spots caused by sun damage or aging, however, you will want to make sure you are seeking the expertise of a specialist before committing to this option, as the skin is different than the skin on the face, and should be treated accordingly so. Another favored option for evening out the skin tone on the hands is CO2 fractional laser. Like TCA chemical peels, this treatment can be specifically designed to suit your particular needs. 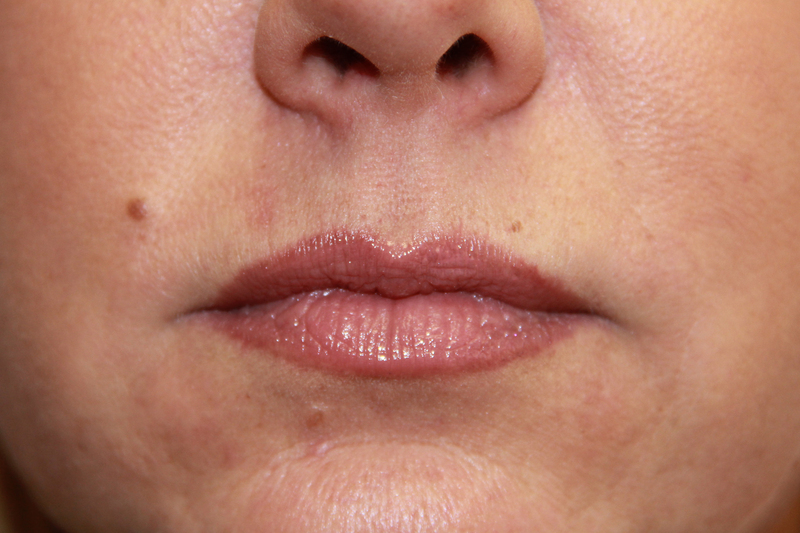 Speak with one of our cosmetic surgeons to determine the best treatment option for you. How long does filler last in the hands? Filler treatment in the hands will last about 12 months. If you use your hands a lot or your body metabolizes quickly, the results may last a less than 12 months.